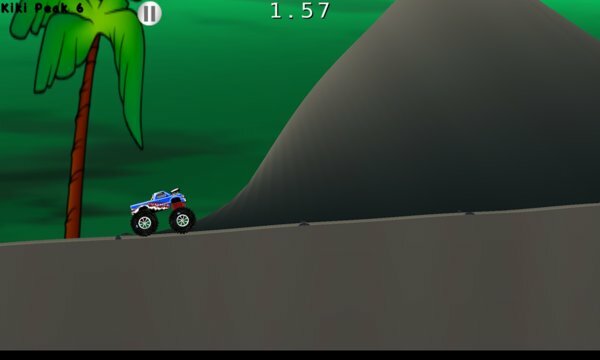 Alpha Truck is extreme truck mountain racing; packed full of more power and tire traction than any other game, seriously. 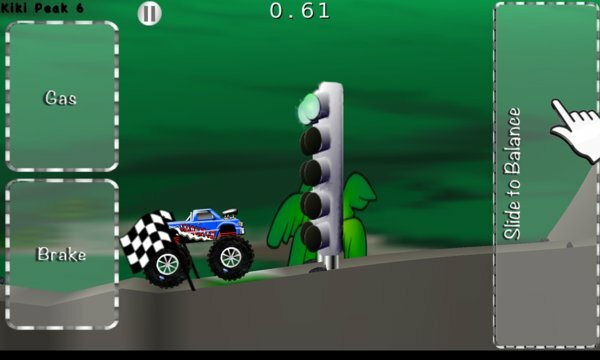 You will be reward with achievements, excited by insane physics bashing terrain. ♦ Two balance control schemes: Vertical Slider or Tilt to Balance. + When climbing hills, balance the truck more on the front wheel. The front tire has special stickiness for extra traction.